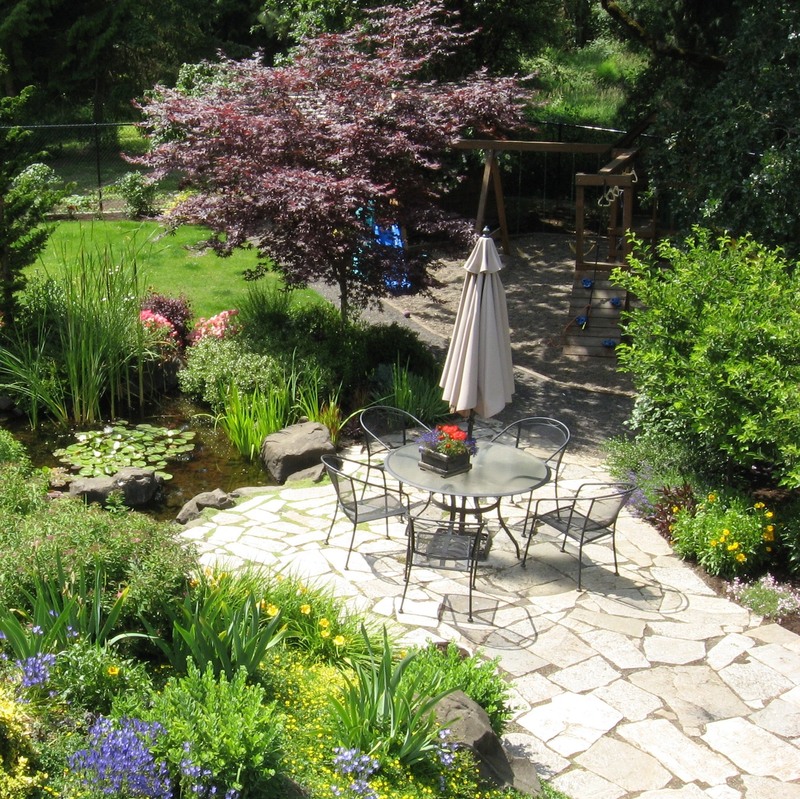 Big News for 2015 - Ann Nickerson Landscape Design, Inc.
I’m thrilled to announce that I will have a garden featured in the 2015 ANLD Designers Garden Tour. 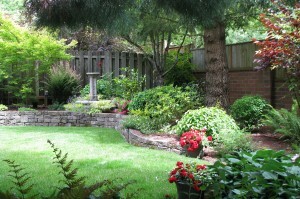 This will be my third garden in the tour over the past eleven years. 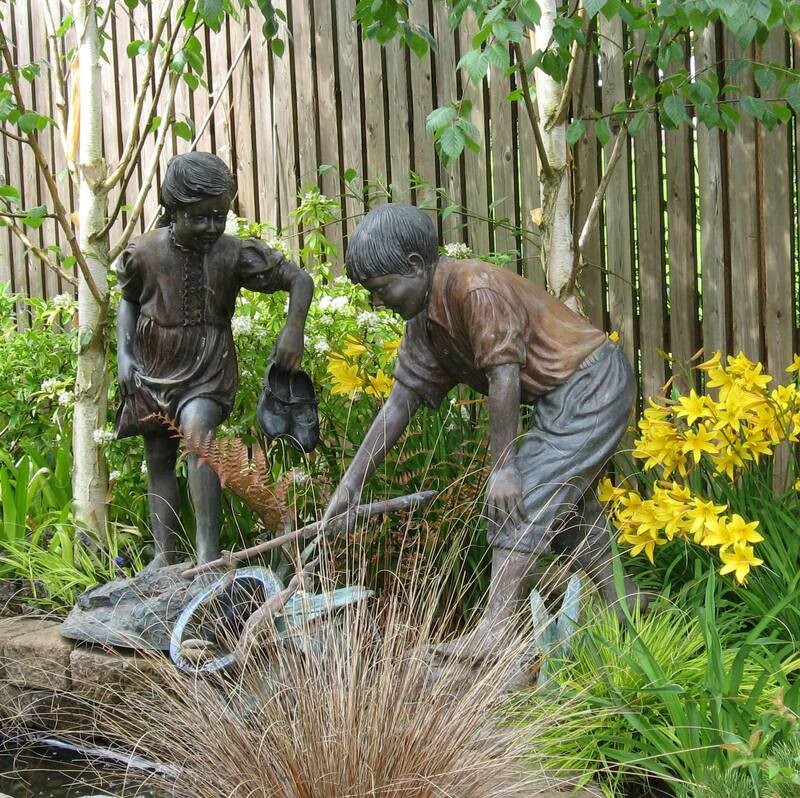 My own display garden – Andora Gardens was featured in the debut ANLD Tour. It has grown more beautiful each year. 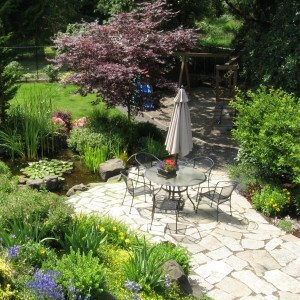 My second submission for the tour was an amazing garden in Hillsboro owned by Karen and Brent Lince. 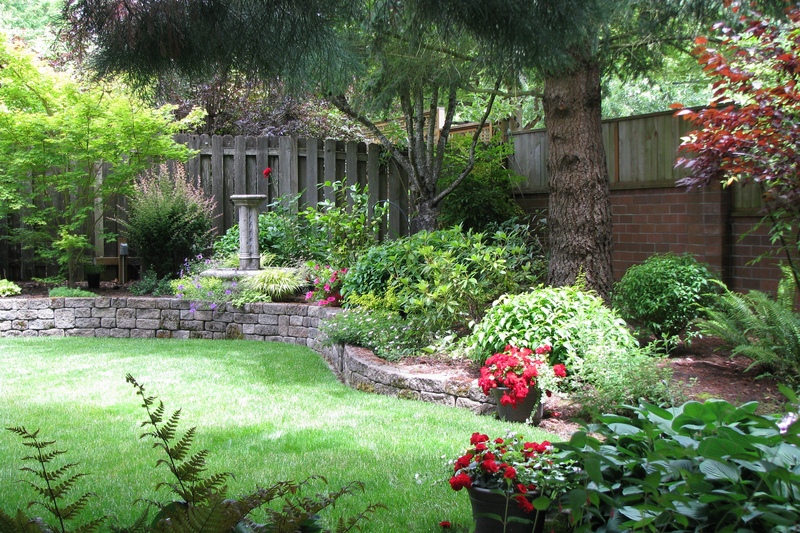 That garden was later featured in Sunset Magazine. Visit the ANLD site to view past garden and get information to buy tickets for http://www.anld.com/garden-tour/2015-garden-tour.